Have a great idea that needs grant funding but don't know where to start? Think applying for a grant is too complicated? Think again! This course will help you understand how to identify funding resources, the process of creating and submitting a grant, and how to seek continuing funding for your project. Develop the skills needed to prepare professional, competitive, compelling, and successful grant proposals. Recognize the proposal format used by the vast majority of grant-giving foundations. 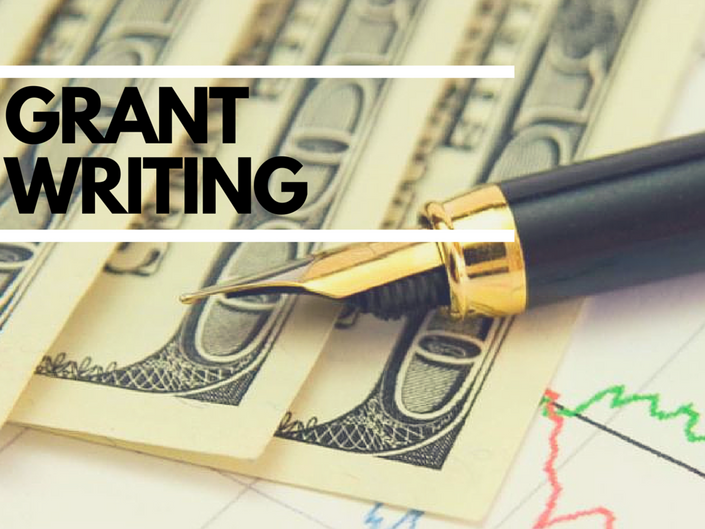 Identify grant writing terms, potential sources of grants, and grant information. Recall techniques for making each section of your proposal stronger. Will the instructor be available for feedback and questions? Absolutely! Your instructor will provide feedback for each assignment and will be available via email or phone for any questions you may have. A discussion forum is also available where participants can post questions. I am having trouble enrolling. Help! 2. Email is at info@preservethis.org and request that we send you an invoice. This will be emailed to you and you can pay through the link provided in the invoice. 3. Call us at 214-945-3890 M-F 9am-5pm CT and we can take your credit card payment over the phone. You will have unlimited access for three months from the start date of this course. When you complete these three items you can expect to receive your certificate within 2 weeks. We would never want you to be unhappy! If you are unsatisfied with your purchase, contact us within 14 days of the course start date and we will give you a full refund. This course starts on Apr 29, 2019. It is an asynchronous online course designed to be completed in 4 weeks. Participants will spend approximately 2 hours each week on viewing lectures, answering quizzes, and completing homework assignments. It is recommended that you complete each week's work within that week to stay in sync with other learners. When is the last day for enrollment? Carmen Cowick provides training, support and consulting services for libraries in the areas of preservation and collections care. She previously worked as a preservation specialist at Amigos Library Services and in the library and archives of The American Irish Historical Society, The Seamen's Church Institute, and the Special Collections department at CUNY Queens College. She received a bachelor's degree in art history and a master's degree in library science with a certificate in archives and preservation of cultural materials from CUNY Queens College in New York City. Ms. Cowick has written numerous scholarly articles on preservation-related topics and is the author of the books Digital Curation Projects Made Easy and Crash Course in Disaster Preparedness.